Sleeping through the night isn’t just something babies have to learn how to do. Millions of adults struggle to stay asleep or get enough zzz’s each night. 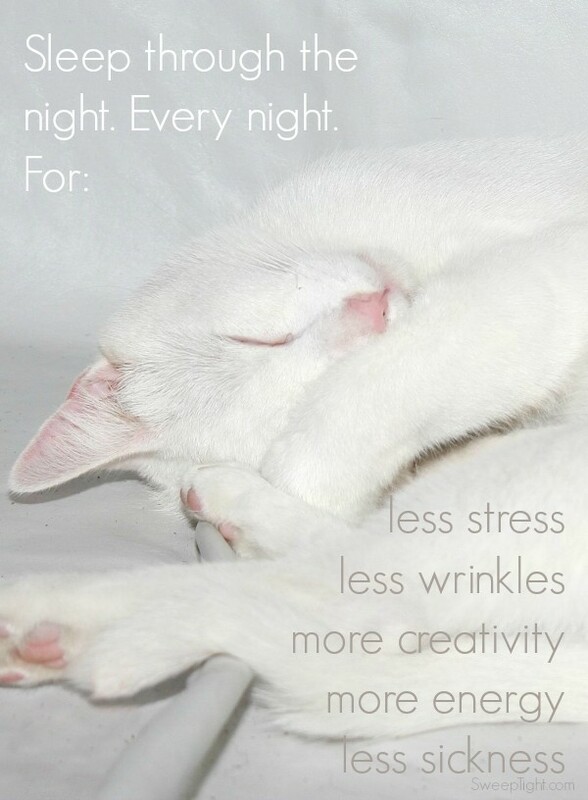 There are a plethora of benefits that come with a solid night of sleep. I participated in an Ambassador program on behalf of Influence Central for Pernix Therapeutics. I received a promotional item to thank me for my participation. All thoughts and opinions are my own. 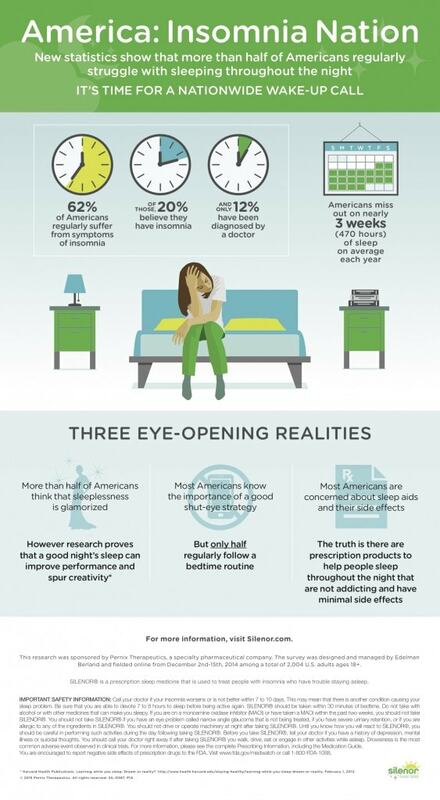 If you’re having trouble sleeping through the night, you’re not alone. 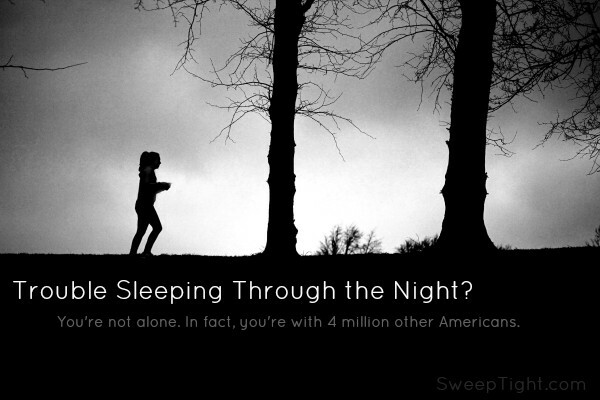 Nearly 4 million Americans suffer from insomnia! The most common symptom of insomnia is the inability to stay asleep, not difficulty falling asleep. Even though 62% of Americans suffer from these symptoms, only 12% have been actually diagnosed by a doctor. If you have problems sleeping through the night, you should talk to your doctor about your routine, lifestyle, and symptoms. Personally, I don’t have much trouble staying asleep, my problem is more of a time management issue. I am a master procrastinator and that inevitably forces me to have to stay up later finishing projects. And, you know, life just doesn’t seem to jive with this nasty habit. I still have to get up early and get to class or work or get my kids up and ready for the day. This vicious cycle I’ve created is causing me to lose valuable hours of sleep. Did you know, that on average, nearly three-quarters of Americans are missing out on almost three weeks of sleep per year?! That’s 470 hours of increased stress, more wrinkles, not enough energy, and immune weakening time spent awake when you could be restfully slumbering. If you suffer from insomnia, talk to your doctor. There are several treatment options available. To learn more about the importance of getting a full, uninterrupted night’s sleep visit Wanttosleepmore.com. I can tell you that when I do get to sleep through the night I am a much happier person, a better parent, and more productive. I agree about the wrinkles, I look more refreshed when I am rested. As there are only 24 hours in a day, I too tend to not let myself get enough sleep. Once I fall asleep I’m out. I have a friend who has insomnia and from what she’s told me it’s not fun. I am so guilty of not getting enough sleep. My problem is not being able to disconnect all the time and let my brain stop. Like everyone else, not enough sleep is the enemy. And when I do, I toss and turn because my brain won’t shut off! I always feel better after a good night sleep. Waking up even once to pee has me cranky the next day! It is very important to get a good night’s rest. I don’t suffer from insomnia myself, I have never had any trouble getting to sleep. This is great. I don’t think very many people realize that sleep actually is VERY important. That or, they are part of the vicious cycle you mentioned. I actually wrote a final paper when I was in college about this exact same thing. It might be a good idea for me to pull it out and reference it again! I’m lucky. Sometimes it takes me a while to fall asleep but I have no problem sleeping through the night. I know when I do not get a good night’s sleep that I am cranky during the day, and dragging. I know the hot weather affects my sleep, and I have taken measures to make sure that I get a good night sleep. Like turning off all electronics an hour before bed, Keeping my room cool, and having a nice bed to sleep on!